Wow–incredible shot!! Where was this taken from? Thanks! That’s the Marin Headlands—it’s a great spot right up on the hill between Larkspur and the Pacific. 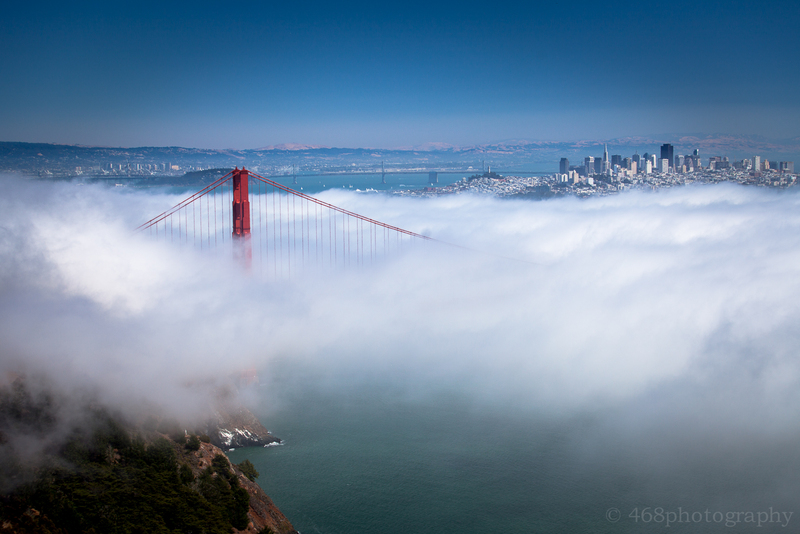 Incredible views… provided the fog cooperates! I’ve been waiting for your return!